Traveling is a hobby that may bring joy and exciting new impressions, but at times it may also drain you and leave you exhausted. Changing locales, especially if it is accompanied with climate changes or jetlag, may cause significant stress for your body. 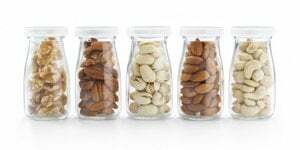 This is why you need to put your mind to packing not only clothes for any weather, but also healthy and nutritious snacks that will replenish you with strength and vigor. 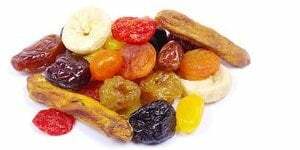 Dried fruit is one of the most convenient snacks that can provide you with healthy nutrients, vitamins, and fiber. 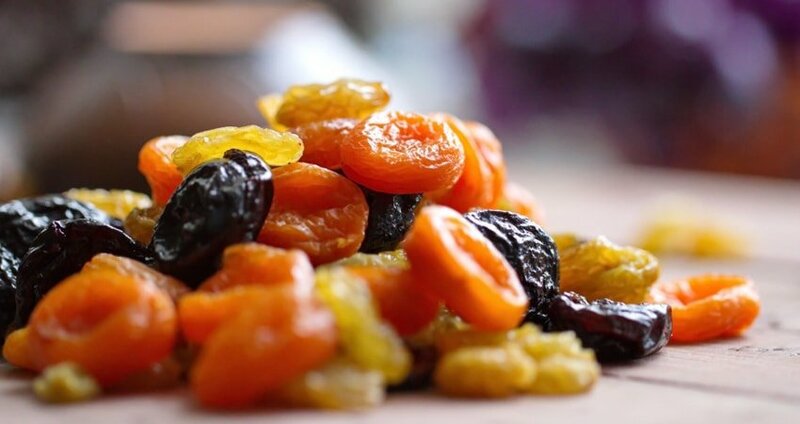 The choices are varied, and you may pick apricots, berries, dates or any other kind of fruit you might prefer. 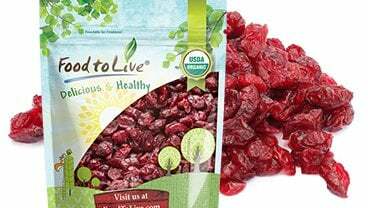 Dried fruit usually comes in a convenient package, and may be stored in your backpack for as long as you need without worrying that the product will go bad. 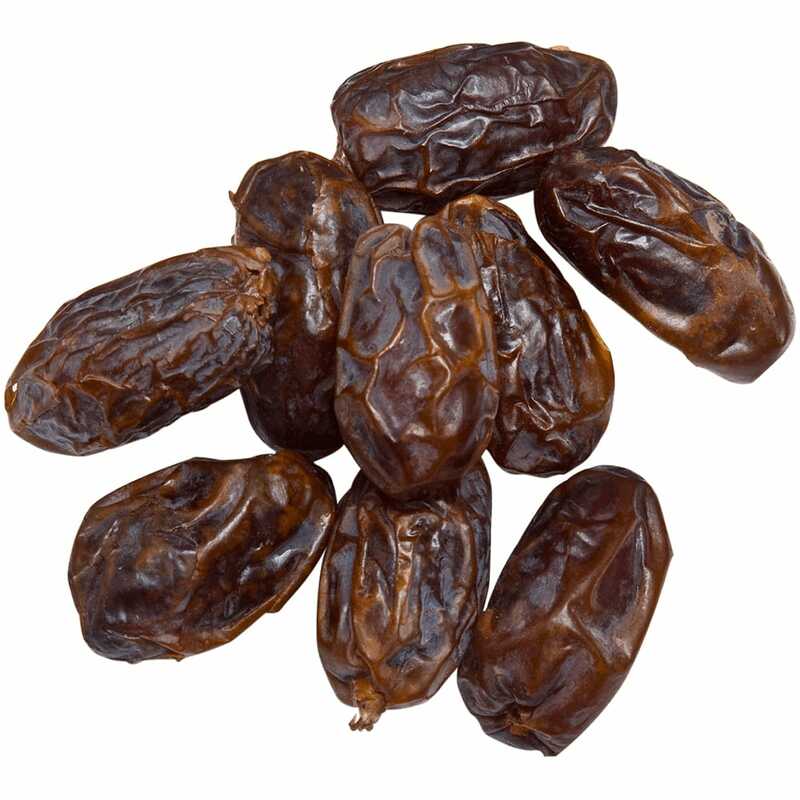 Dates, for example, are extremely nourishing and rich in minerals and fiber, while apricots are a great source of vitamins. 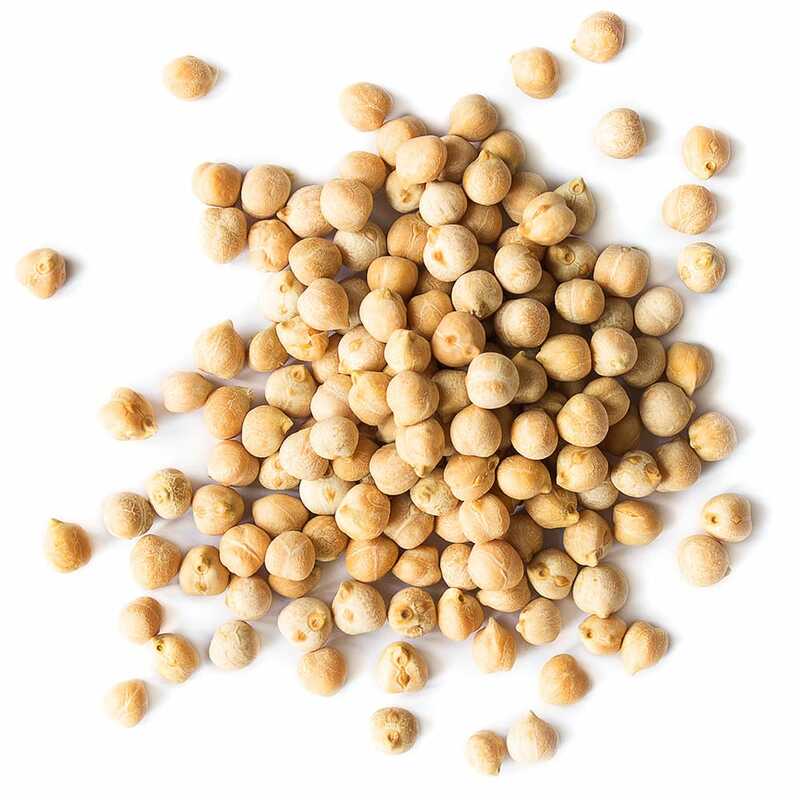 This snack allows you to mix up your travelling diet, for you may add any spice to the chickpeas when you roast them. 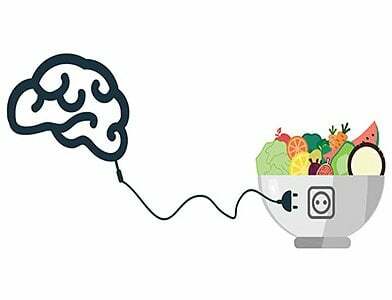 Low in calories and fats, they can still make you feel full and thus let you enjoy your trip without getting distracted on hunger cravings. 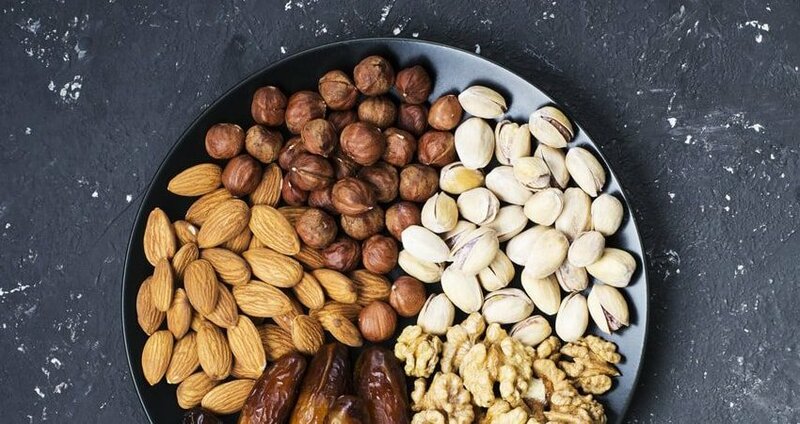 Pick the nuts you enjoy the most and make sure to have several packs of them when you hit the road. 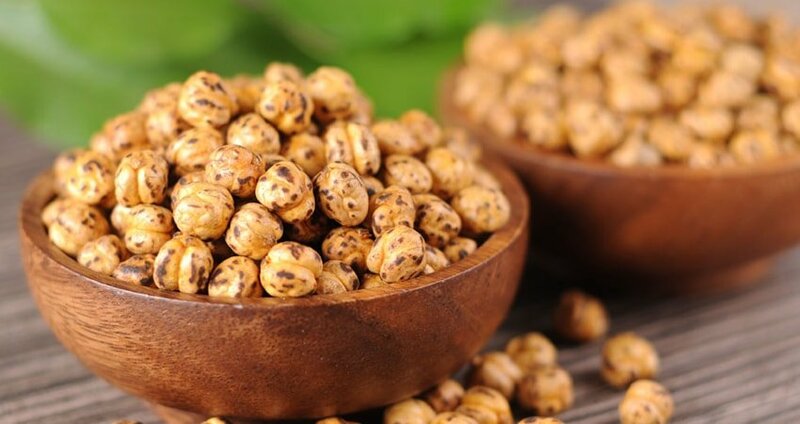 This way you will ensure your body gets enough fiber, protein, vitamins, and minerals. 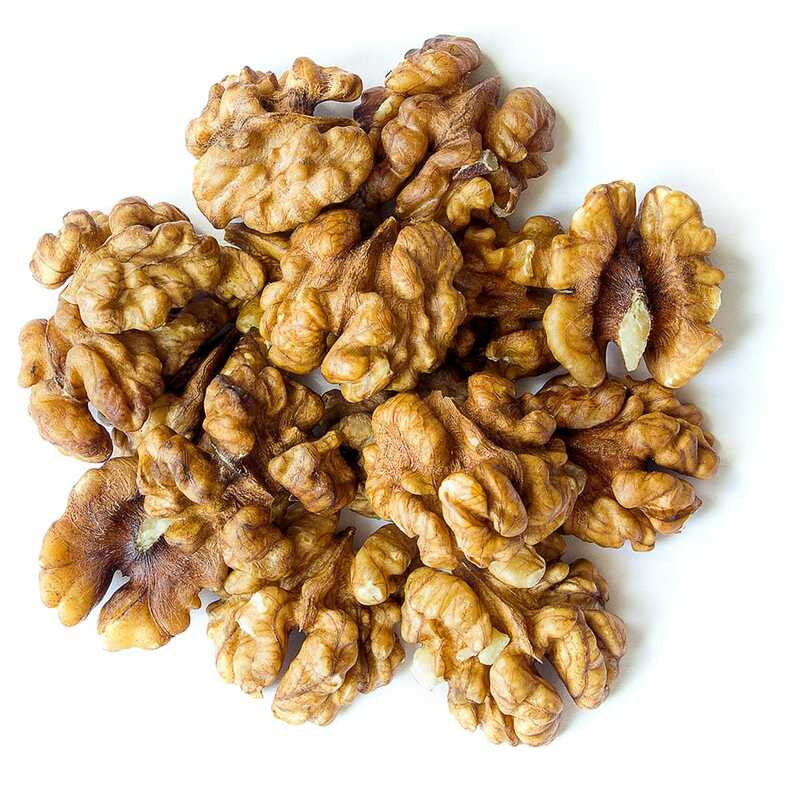 The great benefit of nuts in a journey is that you only need a small handful of them to feel full, and therefore they make a snack that will last for quite a long time. If chosen thoughtfully, energy bars may be a healthy option for any traveler. There are many bars made exclusively of natural products like fruit and grain, and thus they make a good source of vitamins and fiber. 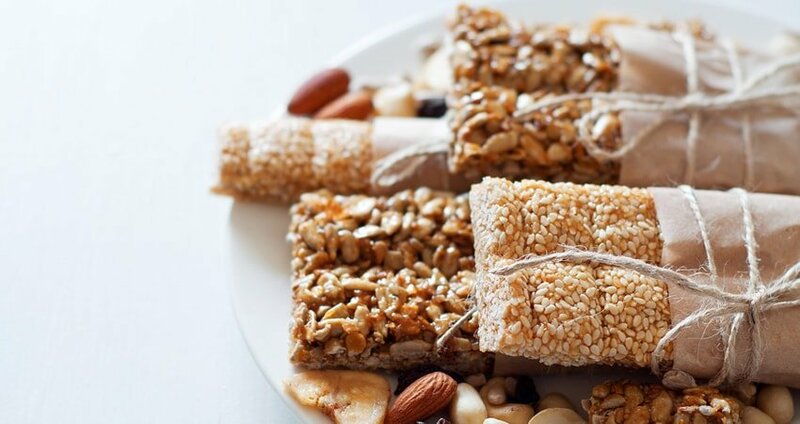 Besides, energy is an important asset in traveling, which is why energy bars make a perfect healthy snack for traveling. 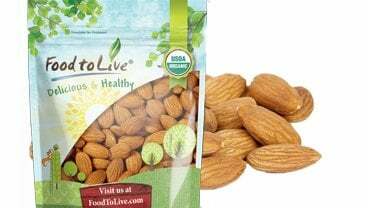 The snacks listed above are both healthy and convenient, for they are easy to pack and carry with you. With them at hand, you will never be caught off guard, and will be able to enjoy your journey to the fullest, at the same time maintaining a healthy and nutritious diet.